A new partnership project was formed between Kobuleti Community College “Akhali Talgha" and the Estonian Vocational Education and Training institution - “Valga", which entails a continous cooperation in the logistics industry, and the preparation of a highly qualified personnel in heavy and large-scale domestic and international freight transportation. The conference was held under the name of "the internationalization of vocational education", where discussions focused on new perspectives for the development of vocational education in transport logistics. 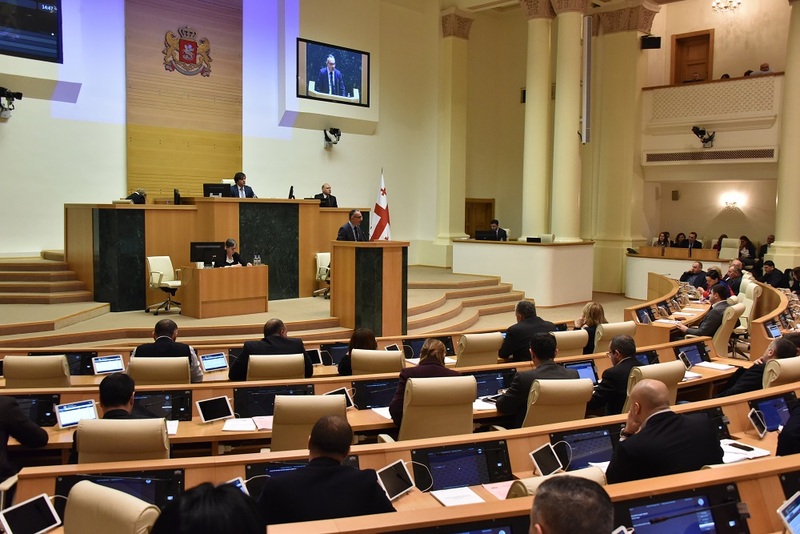 The role of the logitistics is crucial for the Georgian economic development. Consequently, improving the country’s efficiency in logistics industry as a whole, will greatly impact country’s sense of competitiveness, which plays a significant factor. Georgia’s geopolitical location gives a solid opportunity to transport and process additional cargo, which results in an increased income and improved conditions for the trade and income development. Logistics infrastructure development is vital for the revival of the most promising industries, such as agriculture, manufacturing, trade and tourism. 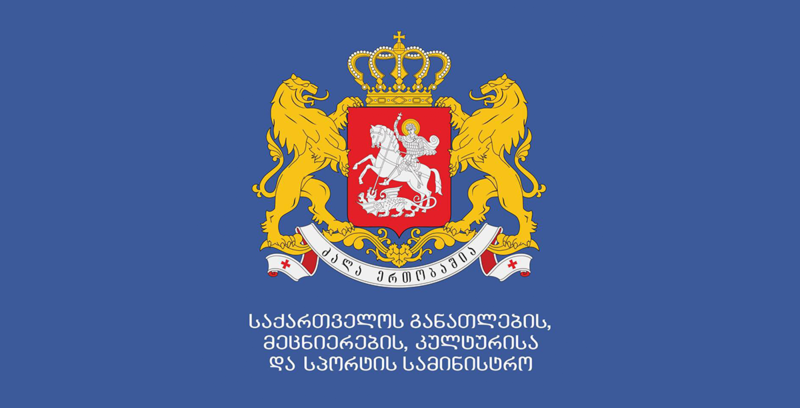 At present, on the local Georgian market there is a serious lack of qualified logistics operators who are able to produce complex and convoluted logistic services. The current project, involves the creation of qualified personnel in the field of logistics, which will be in compliance with the both local and international labor market requirements. Additionally, the project aims at the training of specialists in the transportation industry, who will ensure that businesses who are engaged in the logistics have a maximum efficiency and sustainable development in the transportation and logistics industry. Within the Georgian-Estonian project framework, students of the vocational education are eligible to continue their studies in Estonia on the transport logistics operator faculty, and undergo various internships at the Estonian based companies. During the intership, trainees are introduced to the general logistics infrastructure, their system solutions, the latest industrial technologies and efficient work process. The uniqueness of the above-mentioned project, is expressed by its main focus towards the practical internships, which is utterly in compliance with the local and international logistics market requiremets. The program allows companies to get involved with the teaching process, discover young talents, as well as to attract young specilists, and offer them exlusive employment perspectives.